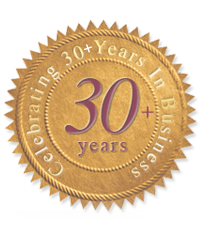 LB upholstery was established in 1982 by proprietor Nigel Watmough. Many of you will remember his first shop on Church Street, Leighton Buzzard. Since then Nigel has moved the business to his purpose built workshop at his home in Winslow. We offer a wide range of services. From reupholstering your 3 piece suite to that individual antique chair. Or maybe you prefer loose covers. If old is not your style we can provide you with brand new bespoke furniture – handcrafted and tailored individually for you.